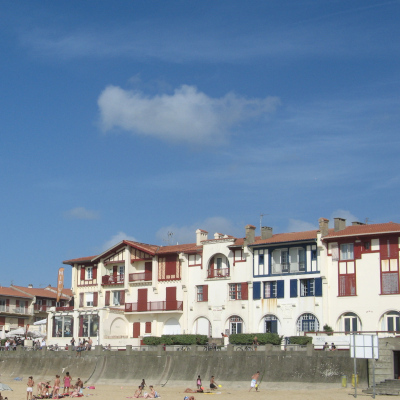 Hossegor is a seaside resort very popular with surfers in the southern Landes. For your next holidays in the Landes, do not hesitate and come and have a good time in Hossegor. You will be able to taste the joys of nautical activities, golf considered as one of the most beautiful golfs of Europe or the casino. Small town of 4000 inhabitants, Hossegor is a popular destination during summer holidays. Thanks to its exceptional natural setting, this city offers you a relaxing stay in the heart of nature. Coming to our campsite Lou Pignada, you can access in a few minutes to the city of Hossegor and enjoy its natural setting and beaches. Surrounded by the Atlantic coasts and the forest of Landes, Hossegor is one of the must-see places of the region. You will also enjoy its lake and the tranquility that reigns there. 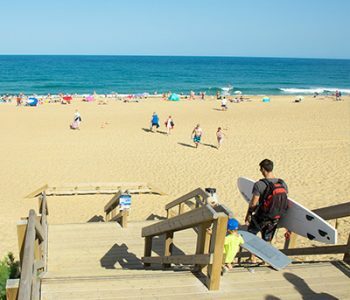 During your stay in our campsite, do not hesitate to go to Hossegor for the day and enjoy this beautiful seaside resort on the Atlantic coast. 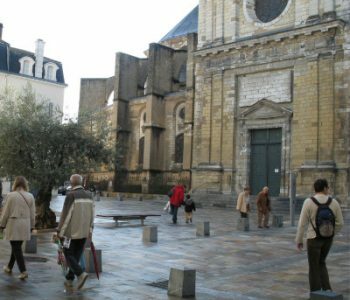 If you love surfing, this city is one of the best spots in France to practice it. With family or friends, the Landes guarantee you a successful holiday.  Coming to Lou Pignada camping Ondres, you will be minutes from Hossegor and its beautiful beaches. In the heart of the Landes country, Hossegor is one of the tourist outings to do during your stay in our campsite. To practice surfing, Hossegor is the ideal place. For lovers of other water activities, you can go to Lake Hossegor and enjoy the many activities on offer. In addition to its environment and its natural wealth, Hossegor is also a very lively seaside resort where you can go out in many bars and restaurants. Do not hesitate to go to the Casino Hossegor. By choosing our campsite for your holidays, you can make the most of the region and the different tourist sites to visit. In order to have the best waves of the Landes coast, do not hesitate to go to Hossegor.